Thursday, May 16, 2019, 1:30 – 3:30 p.m.
One of the most well known features of Imperial China is the longevity of its political system, lasting from 221 BC to 1911 AD. Professor Huang proposes and shows that a vital institution, the civil service examination system, played a critical role in perpetuating the Chinese imperial system. With this idea, we are able to use detailed data on exam candidates to demonstrate the inner workings of the imperial system. 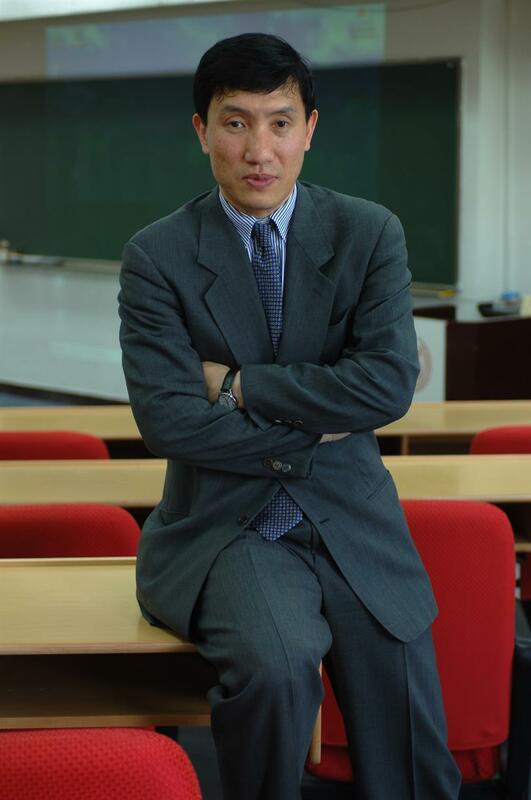 Yasheng Huang is the Epoch Foundation Professor of International Management and a Professor of Global Economics and Management at the MIT Sloan School of Management. Between 2013 and 2017, he served as an associate dean in charge of MIT Sloan’s global partnership programs and its action learning initiatives. His previous appointments include faculty positions at the University of Michigan and at Harvard Business School.